From Wikipedia, the free encyclopedia. Thomas Rosales, Jr.Â (born 3 February 1948) is anAmericanÂ stunt manÂ who has appeared in more than one hundred and fiftyÂ movies. His first known appearance as a stuntman was inÂ Battle for the Planet of the ApesÂ in 1973. 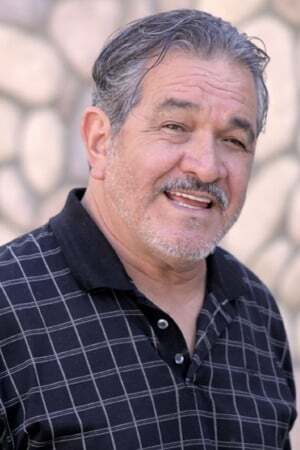 Rosales is arguably one of Hollywood's most recognizable stunt performers due to speaking roles, including ones where a film's protagonist wounds or kills him.Â His filmography includes;RoboCop 2,Â The Crow,Â Tremors 2: Aftershocks,Â Universal Soldier,Â Predator 2,Â L.A. Confidential,Police Academy 2: Their First Assignment,Â U.S. Marshals,Â Deep Impact,Â The Running Man,Â The Hunter,Â Beverly Hills Cop III,Â Jurassic Park: The Lost World,Â Speed, andÂ NCIS.